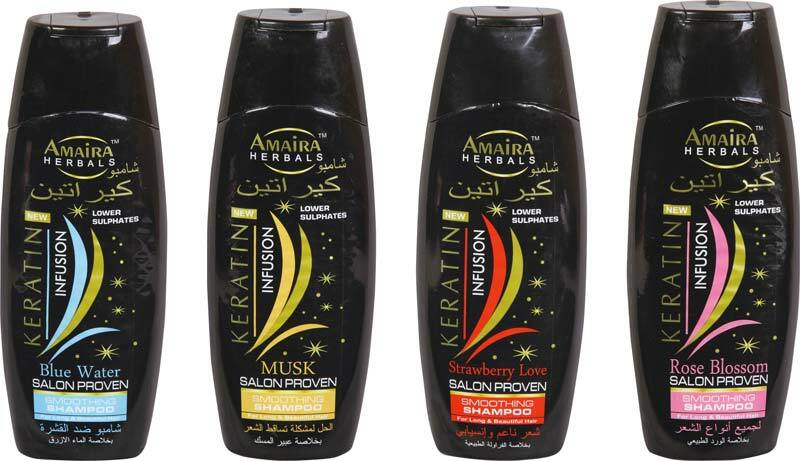 Our company stands tall among the distinguished Manufacturers, Suppliers and Exporters of Herbal Hair Shampoo. The Shampoo we make available promotes hair growth and prevents hair fall. In order to cater the bulk and urgent requirements of the buyers, we maintain a large stock of the Shampoo in our state-of-the-art warehouse. One can obtain these at competitive rates from us.